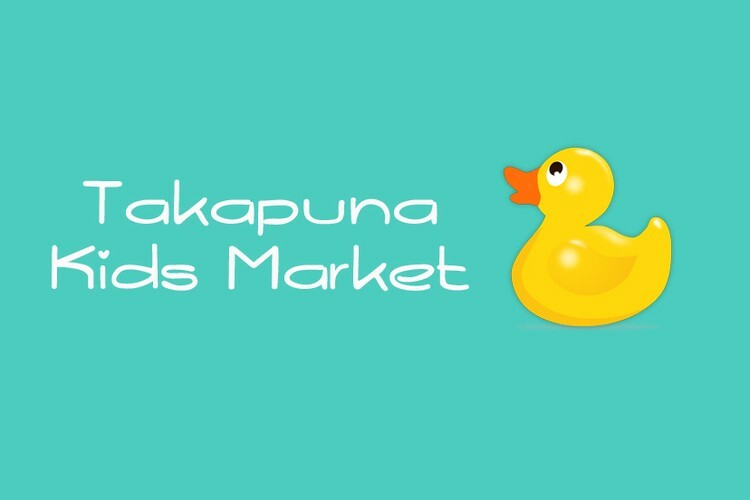 Takapuna Kids Market may be the upcoming event you’re looking for. Mamma of 1 or many, or expecting mamma - come join us for a morning of shopping quality preloved children's clothing, toys and accessories plus coffee & food trucks in Takapuna. So many clothes that are only worn for such a short time or not at all, come along to get the chance to find some quality goods at a fraction of the retail price. Stallholder enquires please email kidsmarketnz@gmail.com - places are limited - so get in quick!